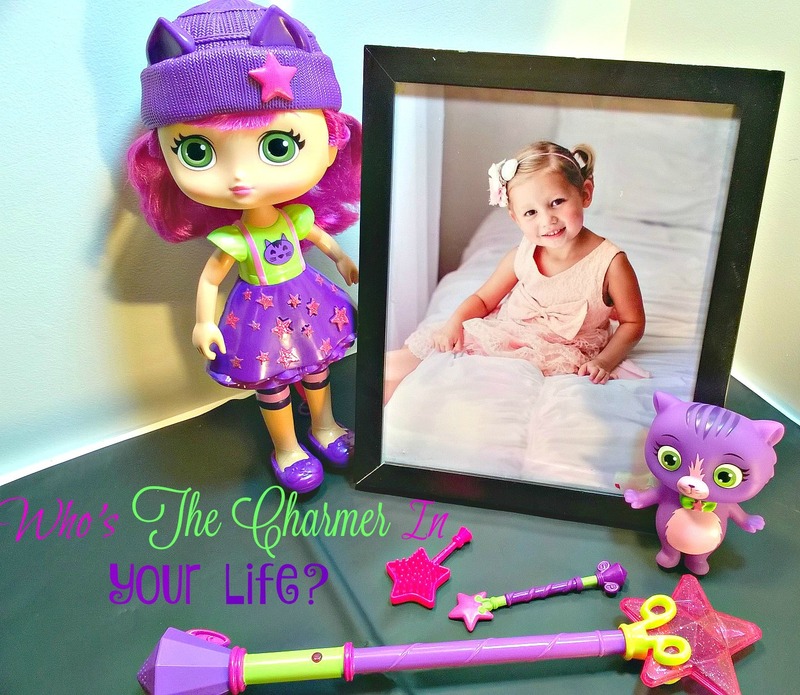 Lou Lou Girls > campaign > Who’s The Little Charmer In Your Life? The holidays are just around the corner and it’s time to start buying gifts for the sweet little ones in my life. 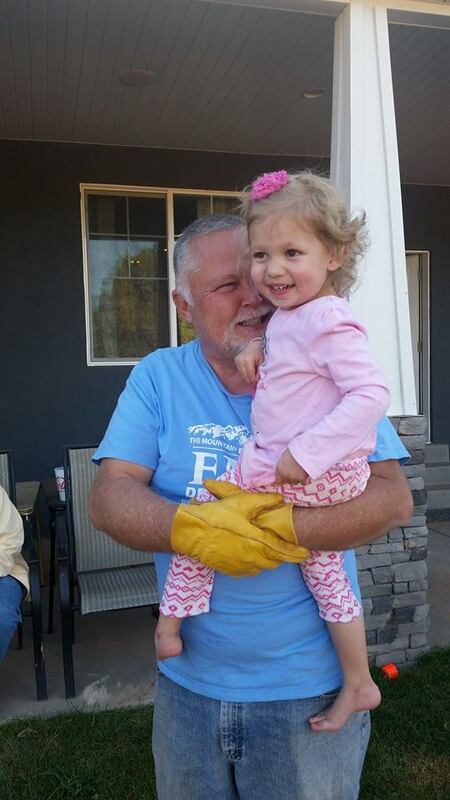 Miss Sophie is my granddaughter and she is my special little girl not only is she really cute and sassy but she is my birthday buddy. She is 4 years old and she just old enough that she wants to sit by me and snuggle and watch TV shows. I can’t pass that up because who doesn’t love quality time with sweetie’s in their lives? It matters to me what my Sophie watches when we are snuggling, and if it’s a show that teaches valuable lessons, I’m happy! You can find Little Charmers on Nick Jr.. The show teaches kids that anything is possible when you work together and have true friends like the Little Charmers! They teach that a mix of teamwork and self-confidence can come over anything that comes their way. It helps that it’s based in a magical land of Charmville, where three Charmers-in-training do their best to make good use of their new magical powers which tend to lead to hilarious misadventures. Every girl needs a little adventure and to be guided by people that love them. wouldn’t be fun if you could teach your own Little Charmer a couple of magic tricks so they feel like their a part of the show? Here is 2 easy tricks any preschooler can do on their own. Prep: Fill an pie plate with just enough water to cover the bottom. Arrange some toothpicks in a square in the middle of the pie plate, making sure their tips overlap so they stay together. Dip another toothpick in dish detergent. Trick: Have your audience gather around the pie plate, Which you can either set on a table or the ground. Tell them that you will fill a toothpick with your power, and then use it to make the square of toothpicks separate. Take out your toothpick dipped in dish detergent. say your magic words, and place the soap-dipped end into the middle of the square. The soap will cause the toothpicks to fly apart in the water. Prep: Sit at a table in front of your audience with a piece of paper and rip off two little pieces, each a bit bigger than your fingernails. Tape a paper piece to one fingernail on each hand and tell your audience you’re going to make the paper disappear and reappear. Trick: Place your two fingers with the paper on them on the table. One at a time, put your hand behind your back, quickly switching fingers and placing a finger with no paper on it back on the table. Repeat with the other hand. Tell your audience you will now bring the paper back. Repeat the first step, this time replacing the fingers without paper with the finger with paper. Use your index and middle fingers since they look the most alike.